From little acorns, grow mighty oak trees. 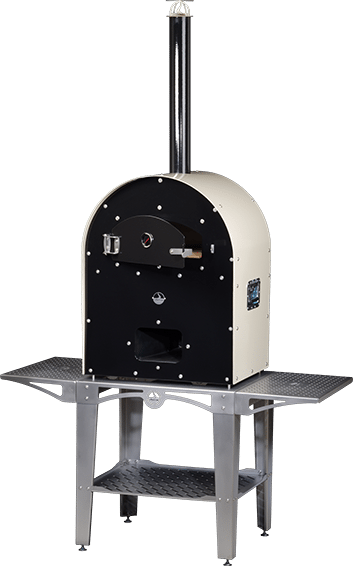 is a family run business, we design and manufacture our ovens within the UK. We pride ourselves on combining traditional methods and modern manufacturing techniques. Our years of experience in industrial engineering has allowed us to select the best manufacturing techniques. Every oven is finished and assembled by real craftsman. We have put many hours of development into our oven to ensure it is as perfect as we can make it. We are proud to be a British manufacturer we are Made in Britain.